The ADC is part of a global network of designers, engineers, advocates, and academics. This network has set the stage for the fellowship alumni to spread impact-driven methodology across the design community. For the inaugural cohort, the ADC received over 75 applications from 20 different countries. Following graduation, the alumni have taken positions in a variety of settings, including higher education, as well as architectural practices in their home countries. These alumni are making headlines across the continent, advocating for high impact design principles. They are building teaching capacity, expanding gender equality in engineering, and providing the necessary tools for the architectural profession to have a greater impact on the built environment and the lives of the people who experience it. Moses calls South Sudan home. He was determined to become an architect. But before joining the ADC, his architectural education was frequently interrupted by the country’s civil war. During the interview call for the fellowship position, gunshots could be heard in the background. Even in the middle of all this, he hung onto the idea that architecture can be a bridge, a way to bring communities back together. Following his fellowship with the ADC, Moses has secured a position teaching at the College of Engineering and Architecture at the University of Juba in South Sudan, where he will share his passion for impact based design with South Sudan’s future. Zani was the first ADC fellow with a background in engineering. Before joining the ADC, she helped start Women in Engineering-Kenya, the second largest chapter of a global organization dedicated to bridging gender gaps for women in engineering fields. She is currently serving as the chapter’s Country Coordinator, guiding strategy and leading events. Zani continues to expand opportunities for female engineers in Kenya and hopes to expand this movement across the African continent, and eventually the whole world. 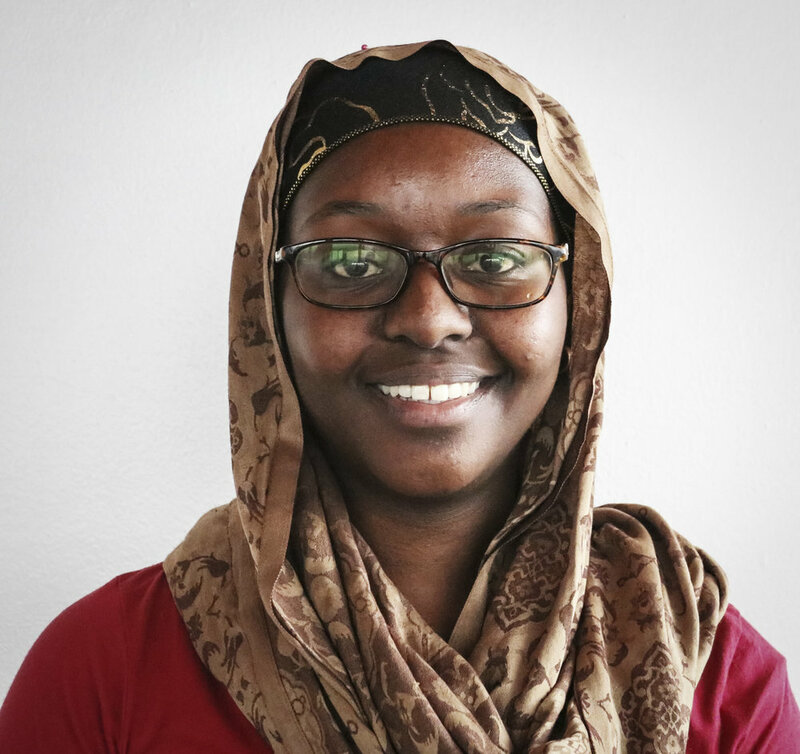 Following her fellowship with the ADC, Zani continued with MASS, currently working as a Graduate Engineer on a number of projects, like the Rwanda Institute for Conservation Agriculture and Butaro Oncology Support Centre. Tshepo was born and raised in Soweto, South Africa. Growing up surrounded by racial segregation, he experienced firsthand the role of housing and spatial planning in furthering the legacy of Apartheid, and seeks to engage in work that aims to reverse that legacy. At the ADC, he focused his research around issues of urbanization and development in Johannesburg. Since graduation Tshepo has joined MASS Design Group full time, working on projects in Kigali, as well as in his hometown. Most recently, he has engaged in discussions with stakeholders in Durban to think about the spatial implications of delivering comprehensive harm reduction services for individuals and communities struggling with opioid addition.